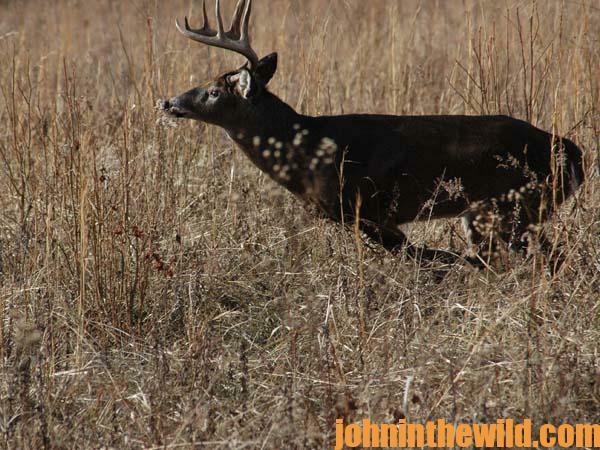 One of the most-critical factors in successful deer hunting is the wind (see Day 1). If the hunter will let the wind direction dictate which stand he hunts from on the day he plans to hunt, he can increase his chances of success tremendously. Only hunt from the stand where you have favorable wind conditions. By using your diagrams of the green fields (see Day 1), you can determine which wind direction will be favorable for hunting which green field. 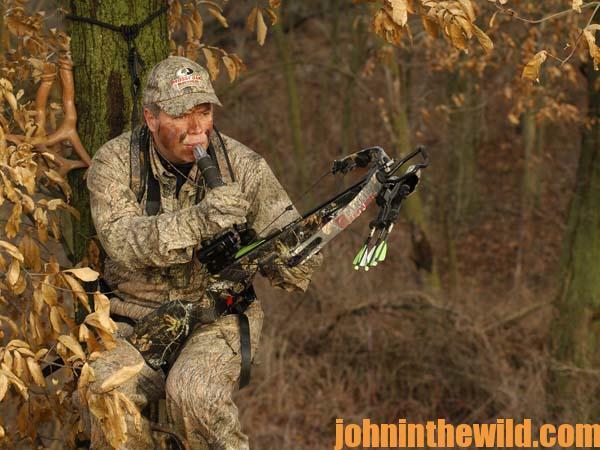 Another common occurrence that can happen to a bowhunter is to have the opportunity to take a deer and miss because of some overlooked detail – just like the twig that deflected my arrow (see Day 1). That one small twig cancelled out all the scouting I had done, the shooting I had practiced and the preparations I had made for taking a deer. And, if I only had thought ahead, the problem easily could have been solved. Now when I scout prior to the season and pinpoint the green fields that I plan to hunt over, I carry a small pruning saw attached to a long pole with me. When I climb into my tree stand and look at the deer’s trail, I choose three areas where I want to take my shot if the deer presents itself. 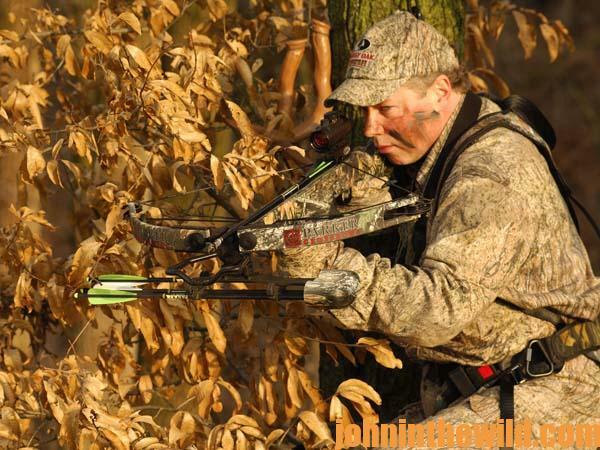 Next I look for the obstructions in the shooting lanes that I’ve chosen – small branches or limbs that can deflect an arrow as it flies from the tree stand to the deer. Then I climb down out of the tree stand, take my pruning saw and trim all the limbs in the three shooting lanes. Then the only reason for me not to hit the target is human error, not structural deflection. 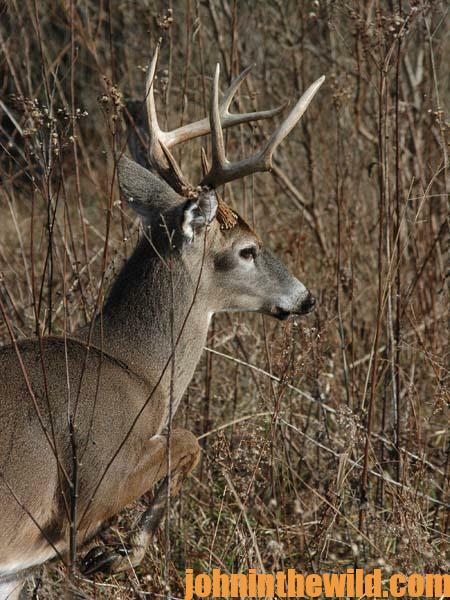 Taking a few minutes to clear shooting lanes from your tree stand to the trail you anticipate the deer’s traveling may be the difference in arrowing and not arrowing your buck. Green fields are natural deer attractors. 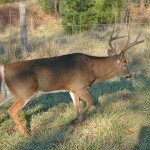 The deer most often will use the same trails to and from these same green fields. 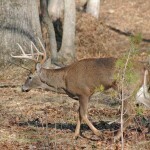 The more hunting pressure that the deer receives on the fields, the less likely it is that the animals will use the fields. 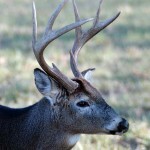 For this reason, rotate your hunting, so that you hunt the fields and the trails leading to the fields on a staggered schedule. 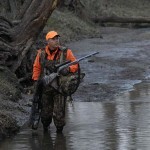 And, the greater the hunting pressure, the later the deer will come into the field. Also if you disregard the wind and allow your scent to be blown into the region you plan to hunt, all of your scouting and preparation will be wasted. 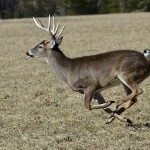 Green field hunting for deer is most effective prior to gun season and is usually the least effective after the gun hunters have spooked the deer so badly, that they rarely come into fields – until just at dark. Thorough scouting, careful shooting, and a keen awareness of hunter pressure and wind direction can produce a whitetail for you this season – if you hunt the green fields.